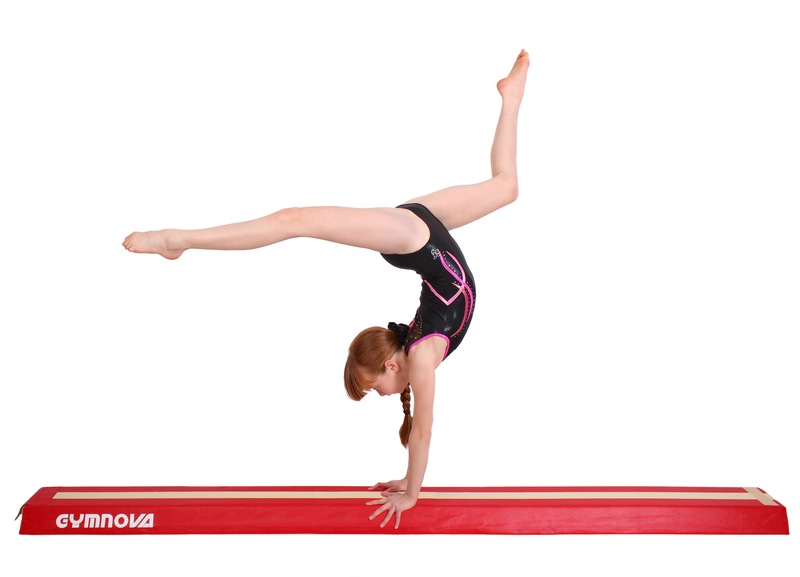 It is simply the best training beams that you can buy. 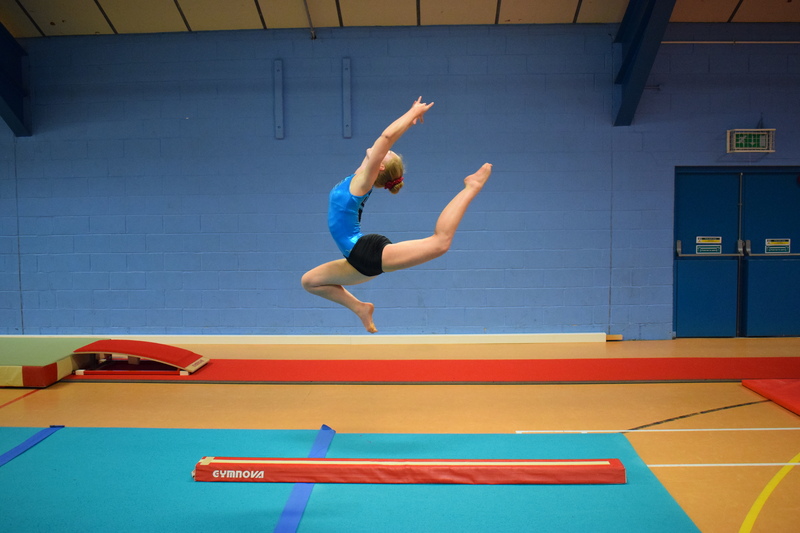 Enables them to practice elements at floor level, it prevents injuries due to falls. Several beams can be joined together with Velcro system.